TORONTO, ONTARIO – November 6, 2012 – The Toyota Canada Inc. supported kartSTART (www.kartSTART.ca) program announced today that 133 youth took part in the 2012 kartSTART programs in Ontario and Quebec in 2012. 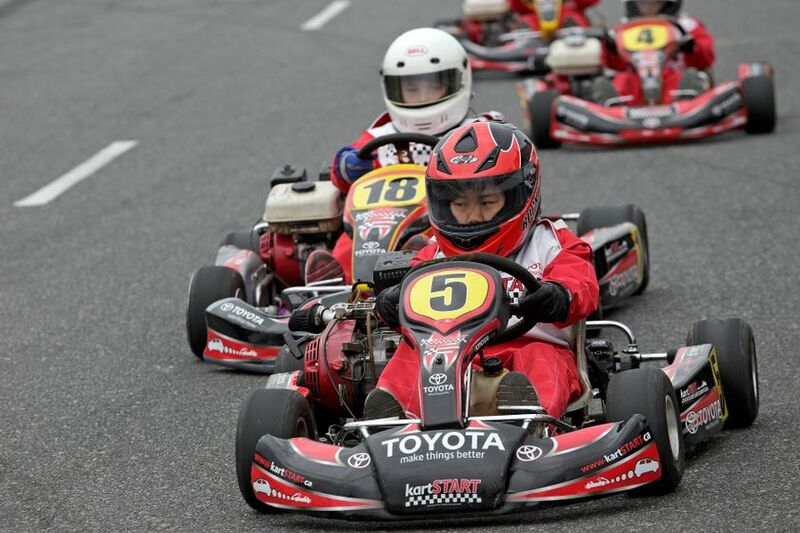 The kartSTART program originally started in 2011 as an Ontario based program and expanded to Quebec in 2012. The Quebec events were held at Autodrome St. Eustache and the attendance was impressive for the two day event, 53 in total. The Ontario events were held at Sunset Speedway with 80 participants. Many participants in both markets had never driven any motorized vehicle and all left with better understanding of control and safety features.